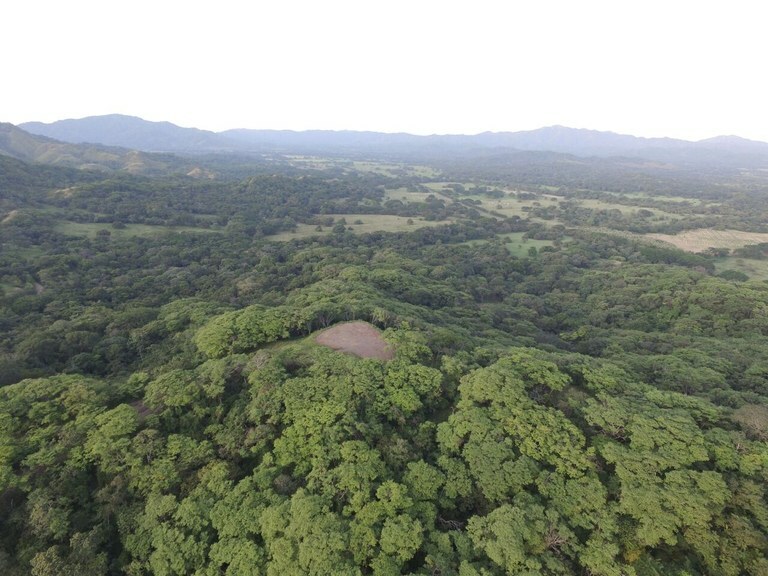 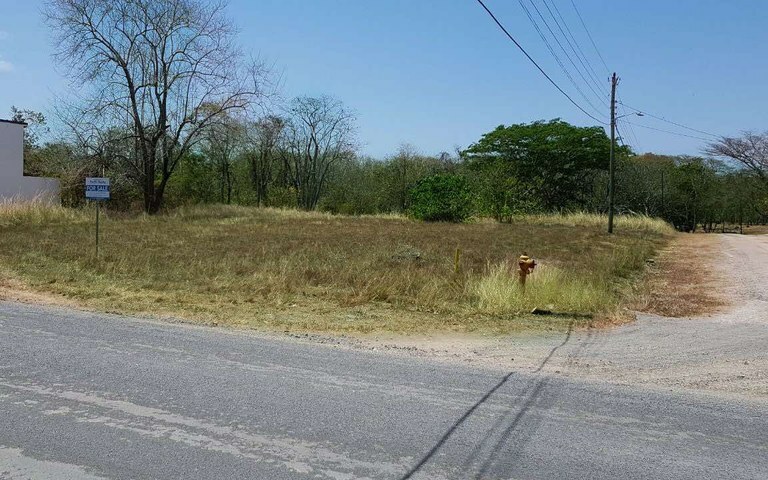 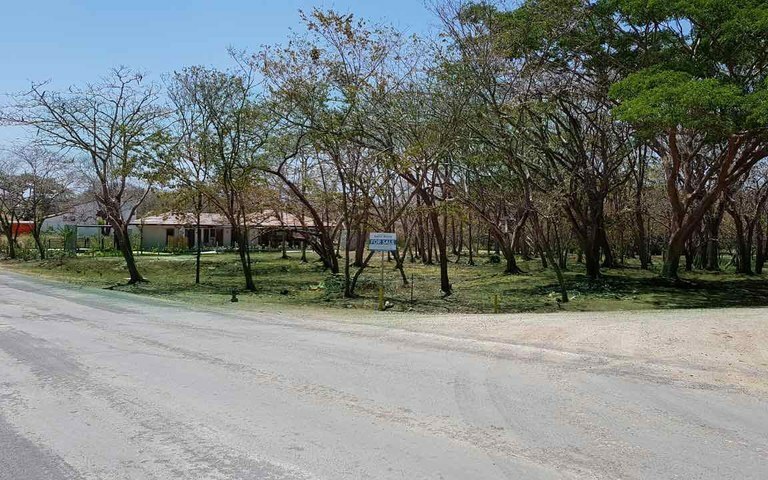 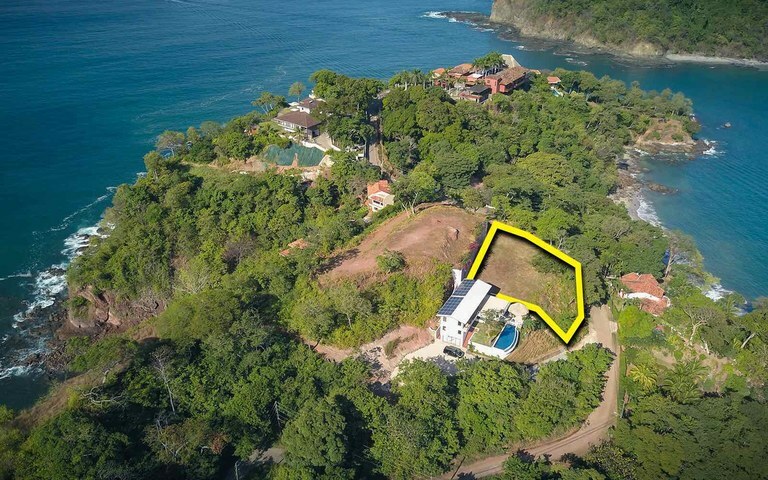 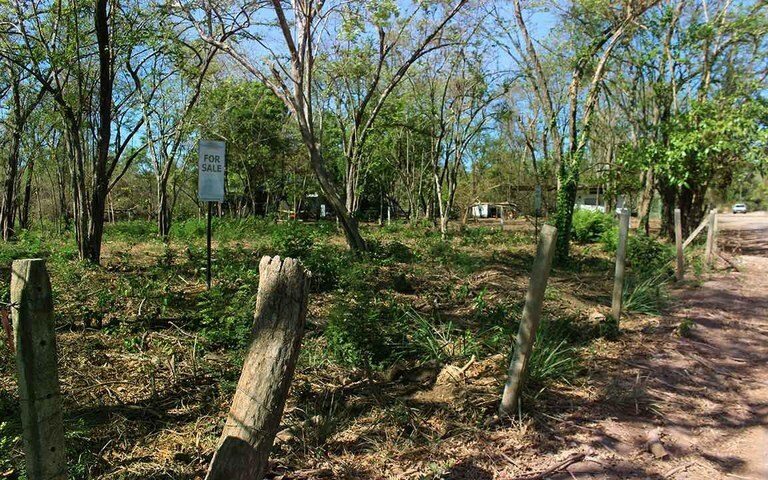 Residential lots and home building sites are widely available throughout Guanacaste's Gold Coast. 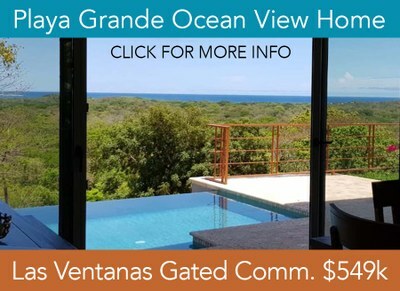 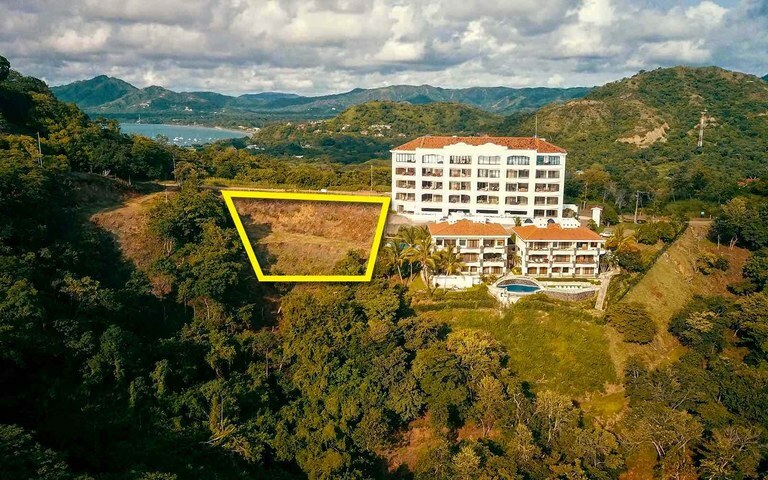 From stunning ocean view perches, to building sites ready to build in secure gated communities, or diamonds in the rough that are off the beaten path and very affordable. 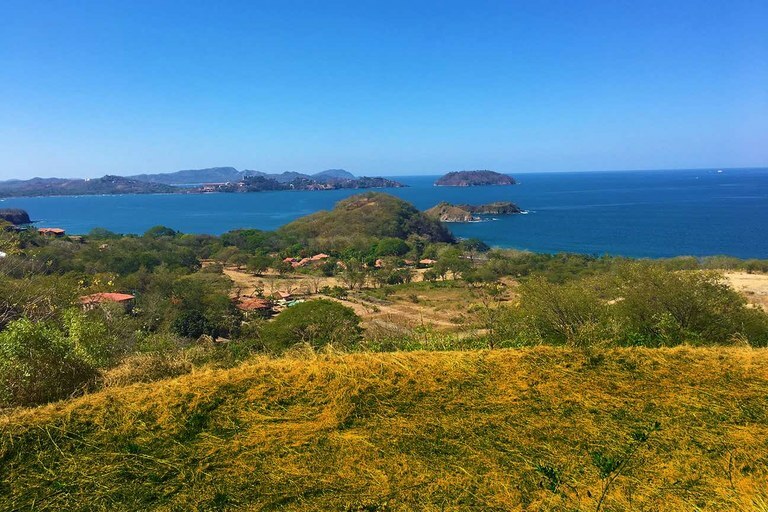 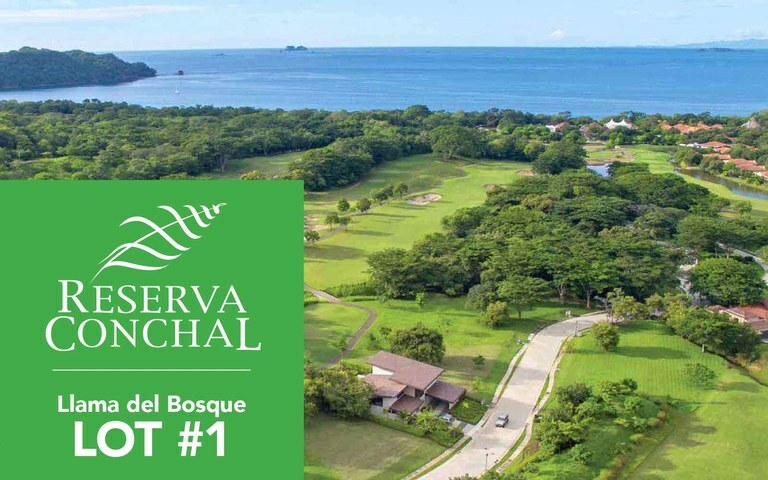 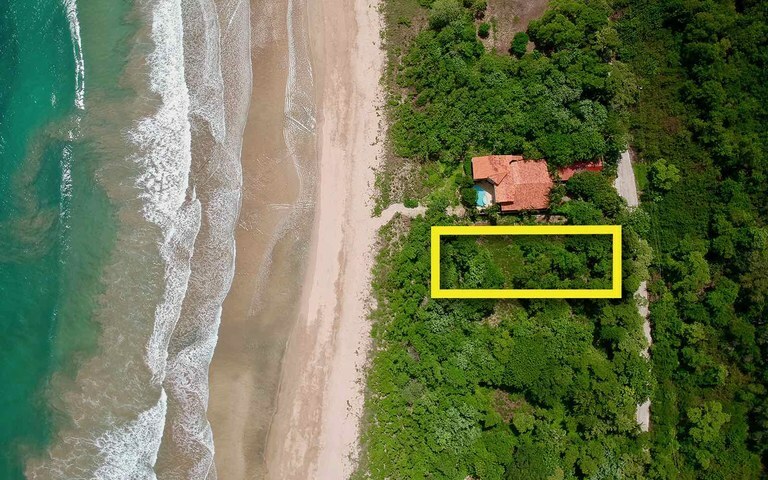 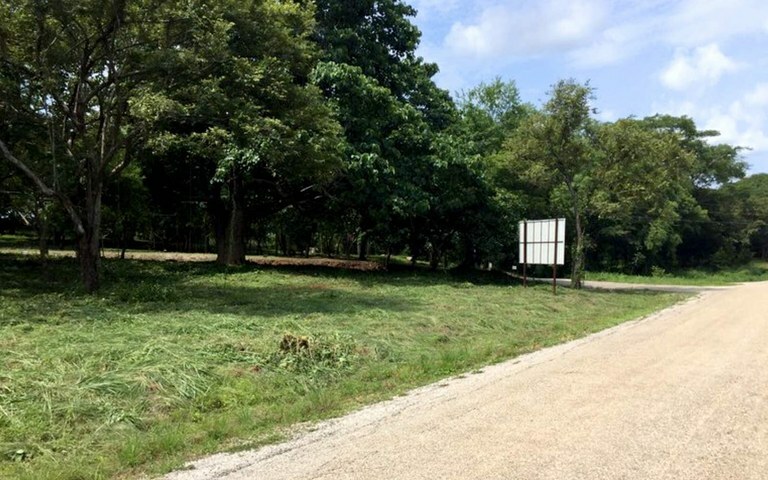 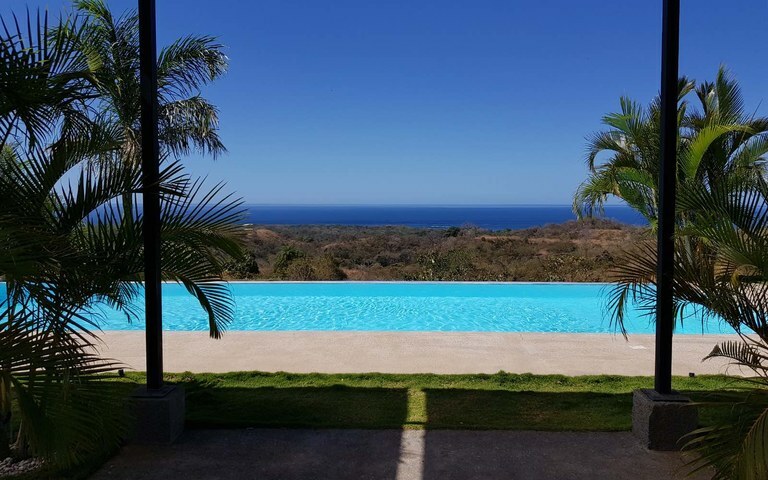 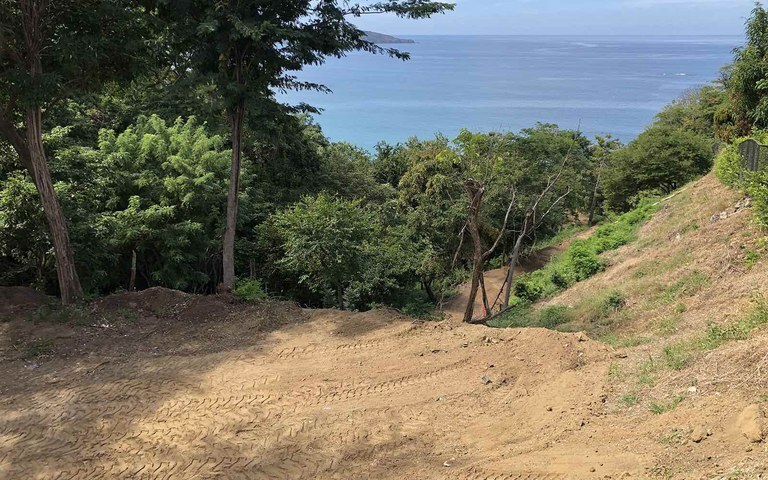 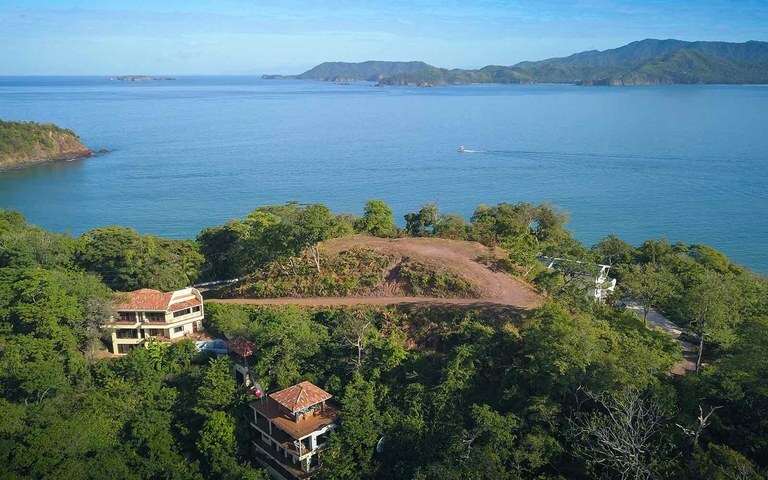 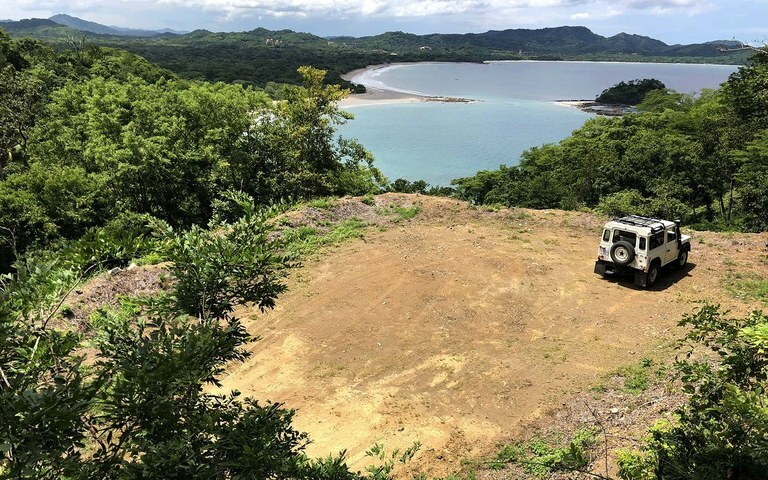 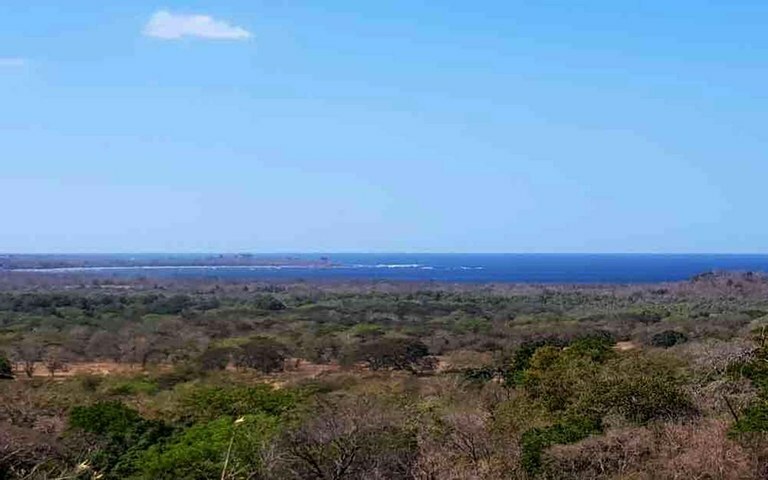 With all the development in Guanacaste, there's great opportunities to build in the path or progress for a great payoff down the road, or you can invest in the future site of your retirement home.